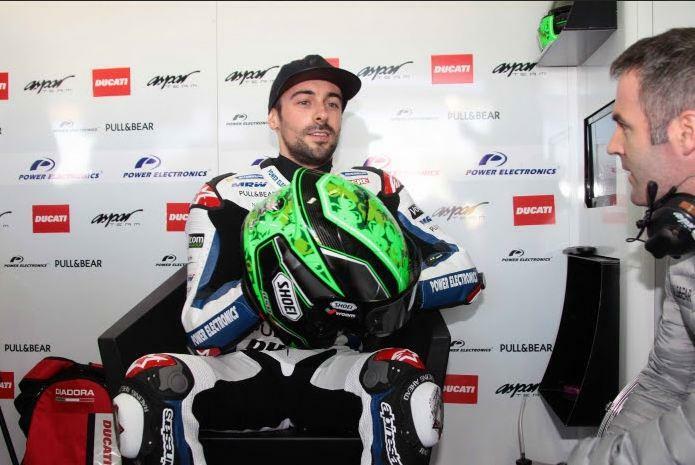 Aspar Ducati has confirmed that Eugene Laverty will have surgery tomorrow in Barcelona to repair a fracture to his left radius. The 29 year old suffered the injury in a fast crash at turn seven during today's second day of testing at Jerez that also left him with a dislocated shoulder. Regular MotoGP surgeon Di Xavier Mir will perform the operation in the Hospital Universitario Quiron Dexeus in Barcelona. "It's a disappointing end to a good day of testing," said Laverty. "We made good progress with the new electronics and the last exit before I crashed was probably the first time we had the bike working correctly. The lap times were getting better and then I crashed, so I'm disappointed. There are two months until the first test of 2016 at Sepang.